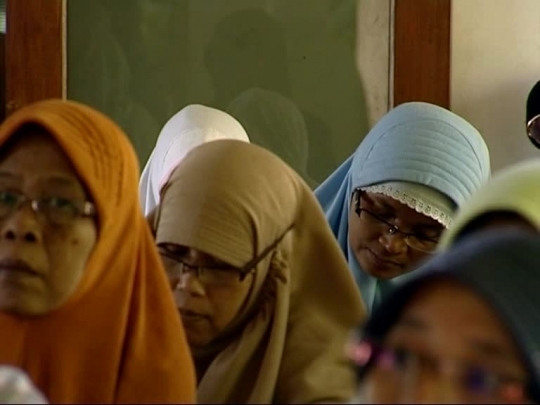 Emotional struggles and life stories in the process of embracing Islam are intimately shared in this documentary series. They come from different background and culture, so this series will bring varied stories and insight. The story is told in such a polished and compelling way, this inspiring program is suitable for all Islamic audience or anyone who have interest in this religion. 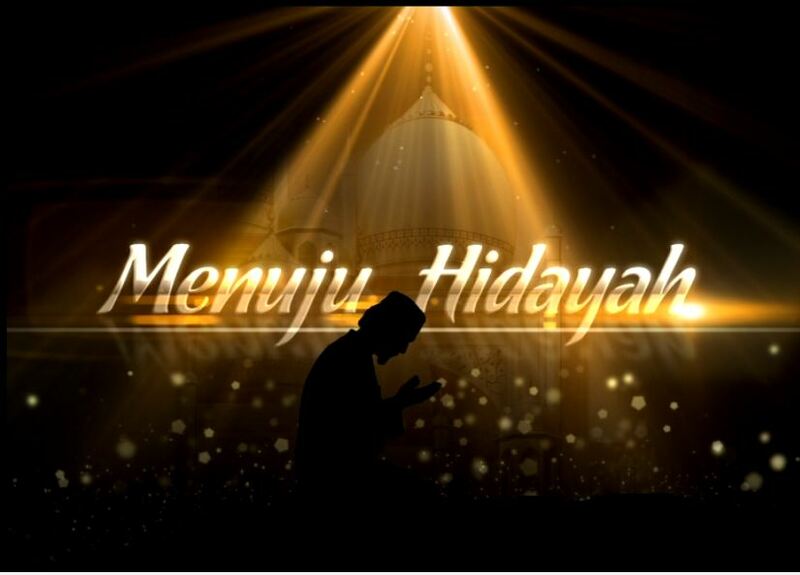 Documentary Menuju Hidayah Journey To The Light Indonesia Jakarta Islam religi religious muallaf moslem mosque al qur'an lecturer pray dakwah video series.